What Kind Of An Athlete Are You? That۪s the question you have to ask yourself when deciding which pre-workout product to use. And what is it you want out of that pre-workout product? Do you want to become STRONGER and throw MORE WEIGHT around in the gym? Do you want to look in the mirror and see the massive, lean and vascular physique you۪ve always wanted? Do you want to step into the ring with the competition and DESTROY THEM? What kind of an athlete would you be if MAXimizing your genetic potential were NOT your goal? We have a feeling you know what we۪re talking about. 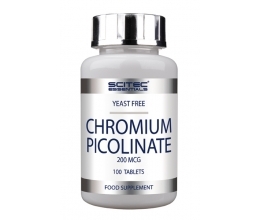 This is why you have put your trust in a product name with over a half a decade of accolades and clinical studies. 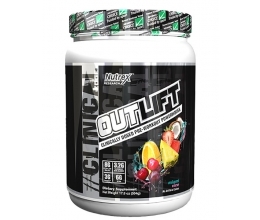 A pre-workout that provides a TRUE ATHLETE like you with the latest and most advanced array of ingredients ever seen in a pre-workout powerhouse. 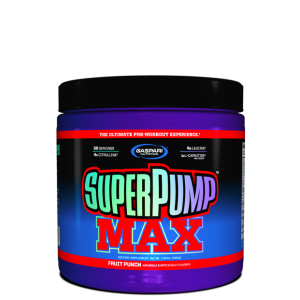 The original SuperPump250 was arguably the best loved pre-workout product ever designed. 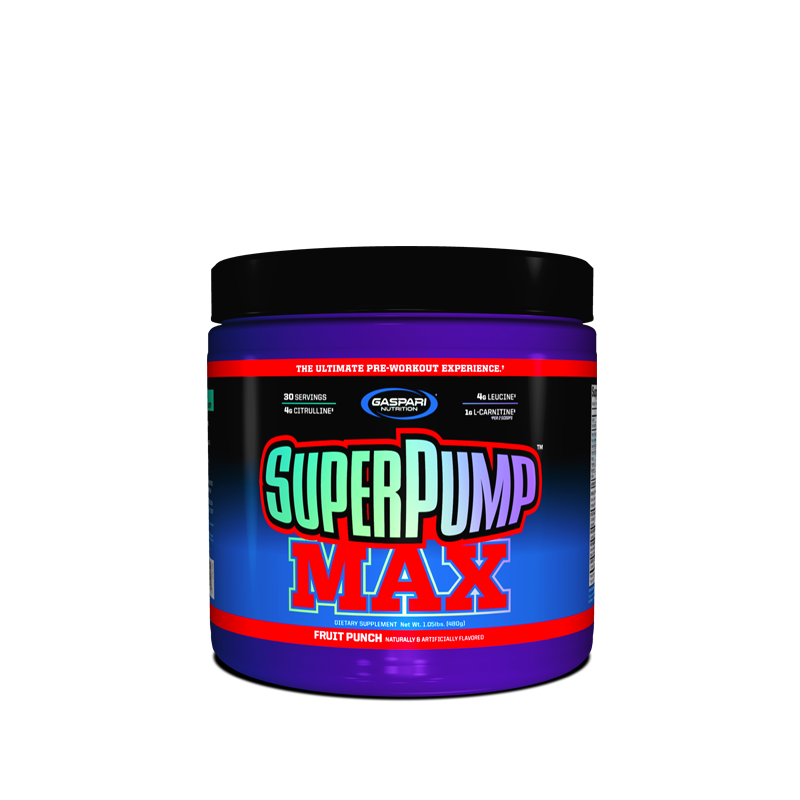 However, research advances combined with Rich Gaspari۪s unwavering commitment to making the ABSOLUTE BEST products is why our legacy product, SuperPump MAX, still sells almost a decade later. As a dietary supplement, take 1-2 scoops with 240ml-480mls of cold water or juice (240ml of fluid per scoop) 60 minutes prior to training.